One of the benefits of being a filmmaker in the ‘new’ Iraq is that your film can now be submitted for the Best Foreign Language Oscar. Sadly, that doesn’t mean it’ll be nominated: perhaps Baghdad-born, Leeds-educated director Mohamed Al Daradji’s second feature was simply too sad, too subtle and too ambivalent towards the Allied occupation to woo the hearts and minds of the Academy. 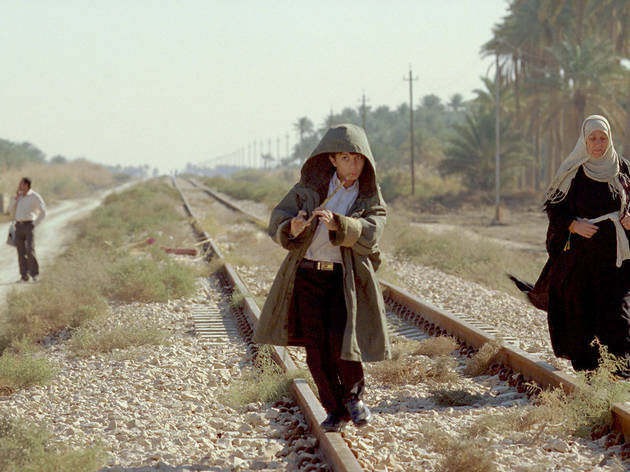 Set in the troubled months after Saddam’s fall, it follows a prepubescent boy, Ahmed (Yasser Talib), and his loving but taciturn grandmother (Shazada Hussein) as they travel from the Kurdish north to war-torn Nasiriyah in search of the boy’s father, missing since 1991. The stark, rubble-strewn photography is captivating, but the performances make the film, particularly Talib’s, whose final scene is one of the most extraordinary examples of child screen acting. 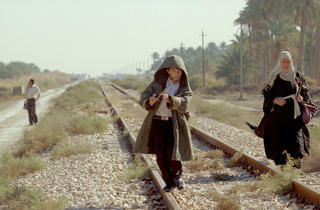 Al Daradji directs with a sure hand, avoiding icy realism and chest-beating melodrama. The result is warm, human and quietly devastating. This film should have been Oscar shortlisted for the Best Foreign Language film.